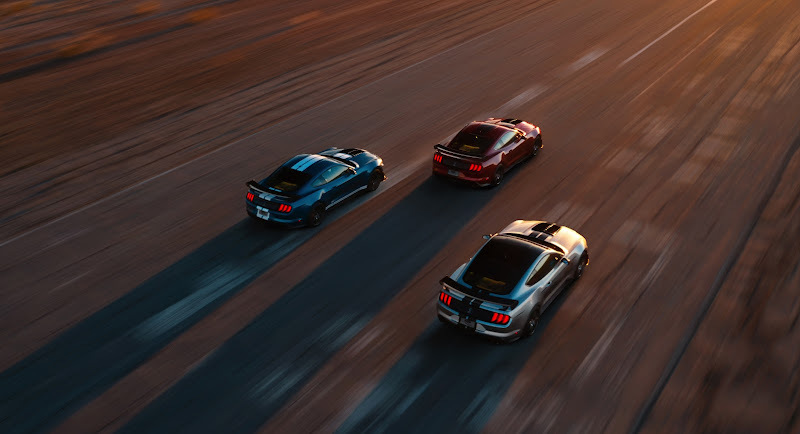 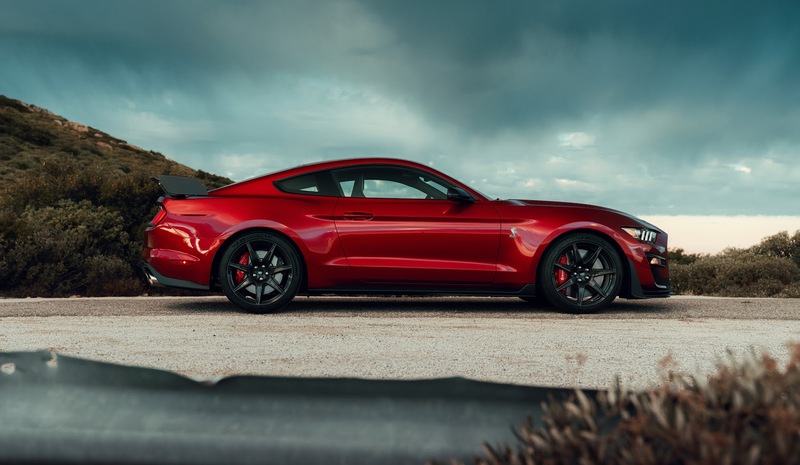 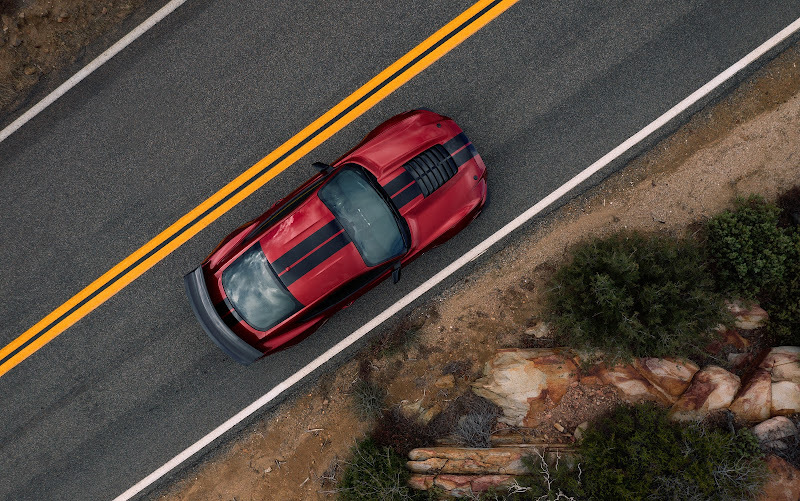 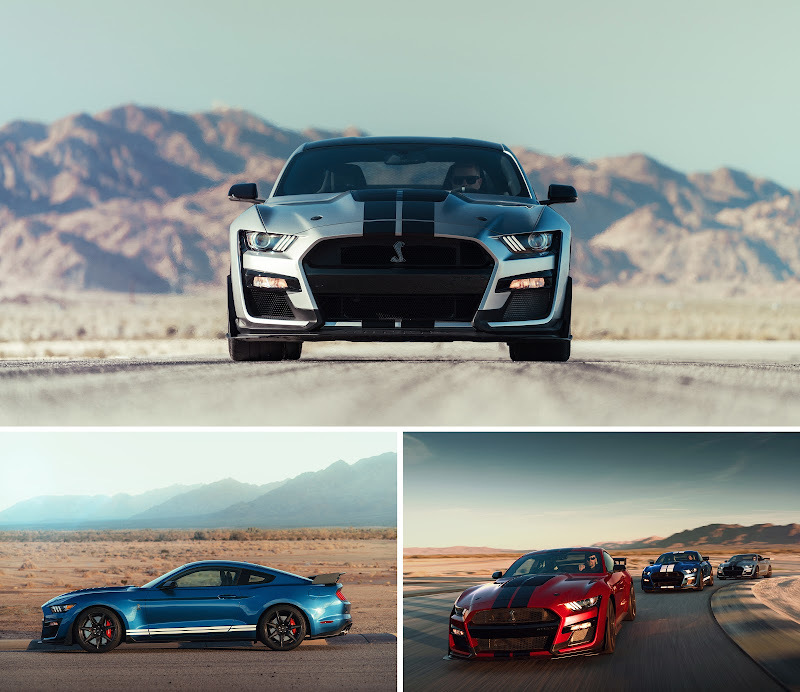 The most powerful street-legal Ford Mustang in history, the all-new Shelby GT500, arrives for the North American market in autumn 2019. The most powerful street-legal Ford ever with a supercharged 5.2-liter V8 producing more than 700 horsepower. 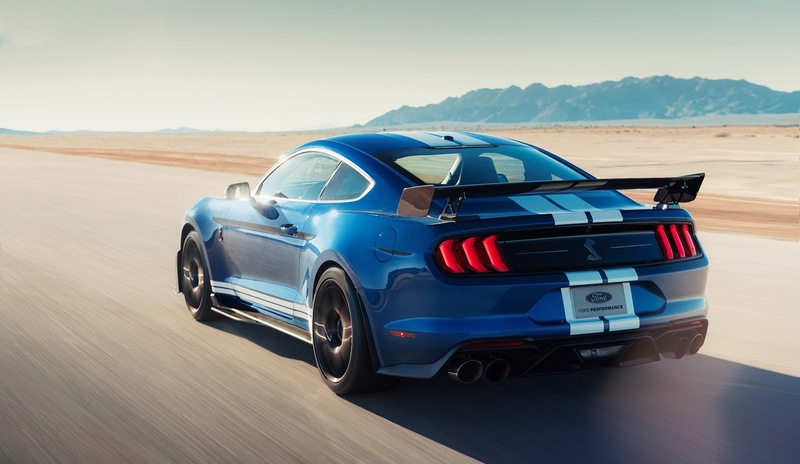 Jim Farley, Ford president, global markets. 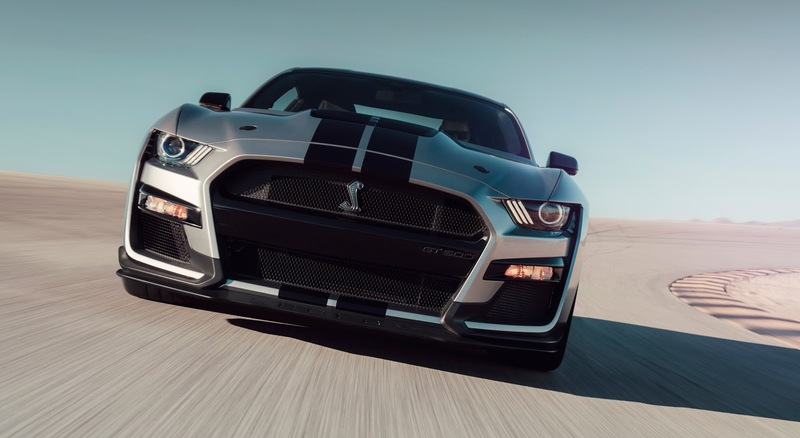 Hermann Salenbauch, global director, Ford Performance vehicle programs. 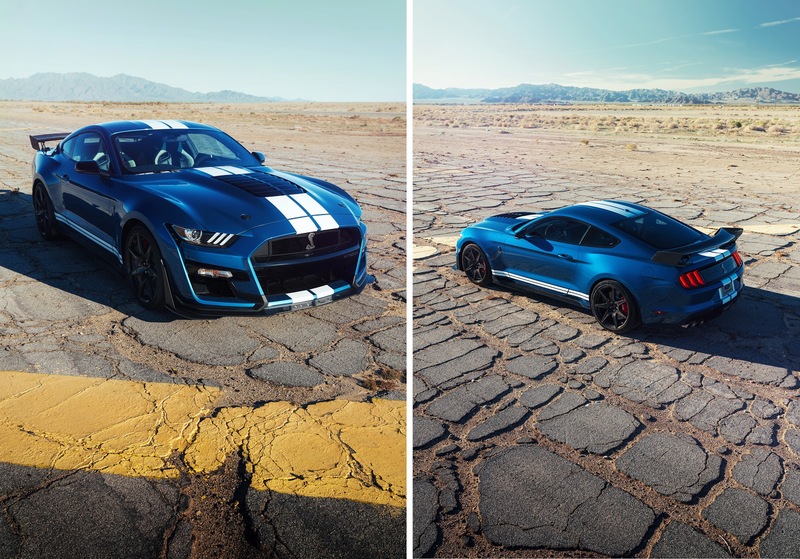 Melvin Betancourt, Ford design manager. 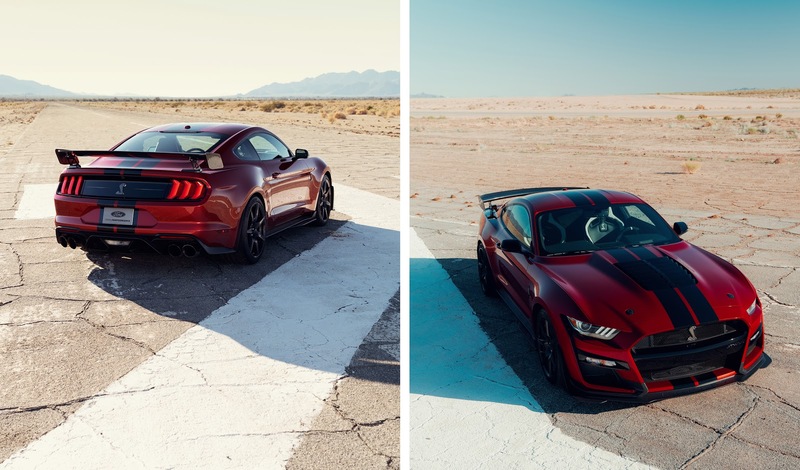 New colours for 2020 include Red Hot, Twister Orange and Iconic Silver. 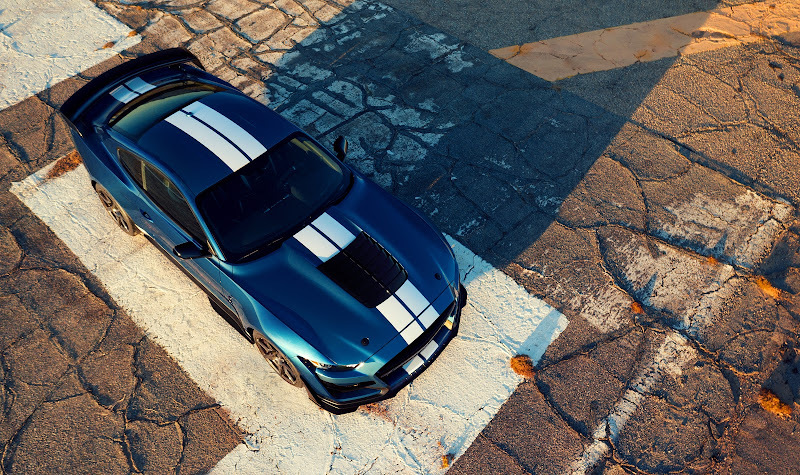 Painted stripes are available for the all-new Shelby GT500 too. 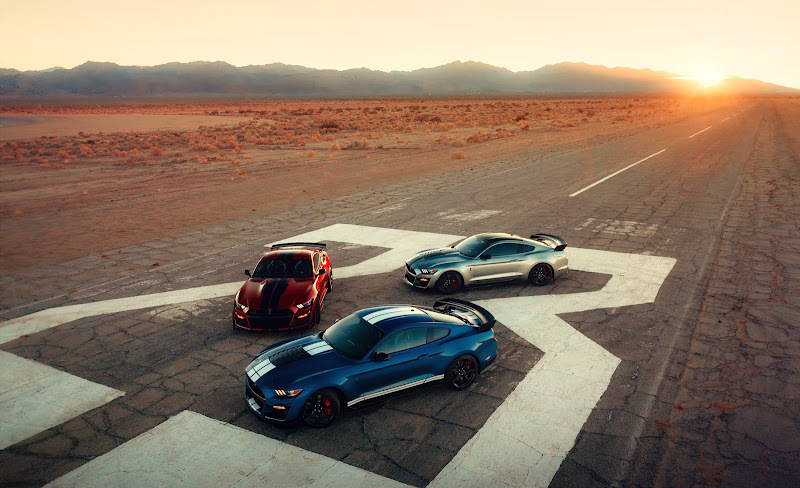 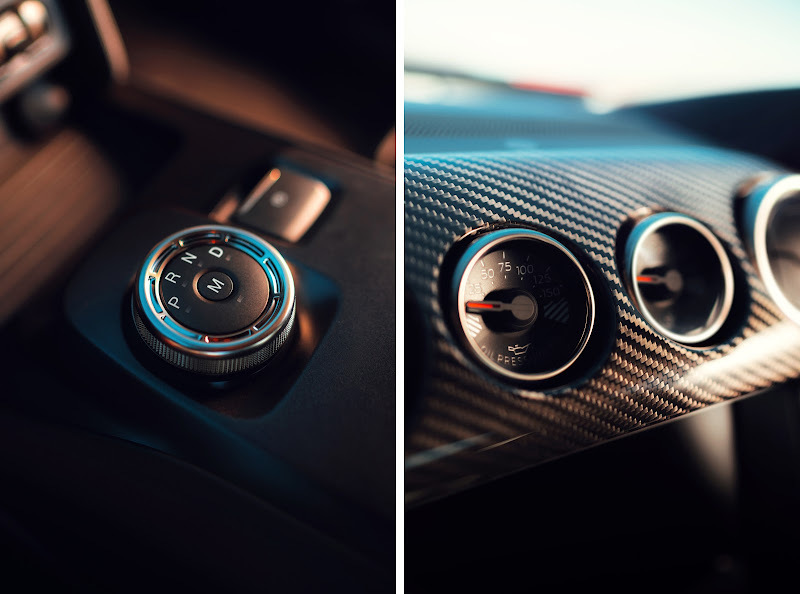 More Ford mustang stories, more performance stories.